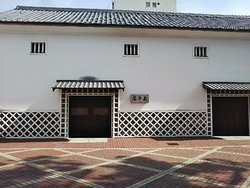 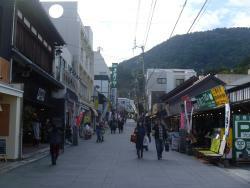 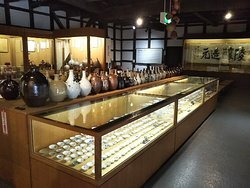 The shop and museum by "KInryo", the largest Sake maker in town. 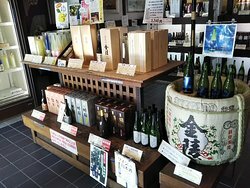 Kinryo produces different kinds of Sake as well as some other products year around. 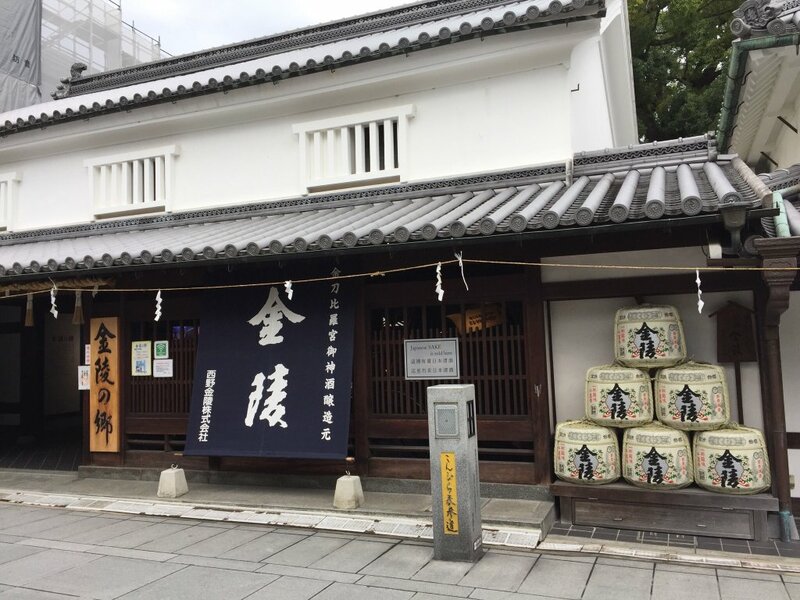 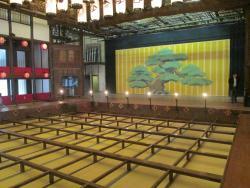 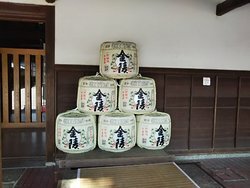 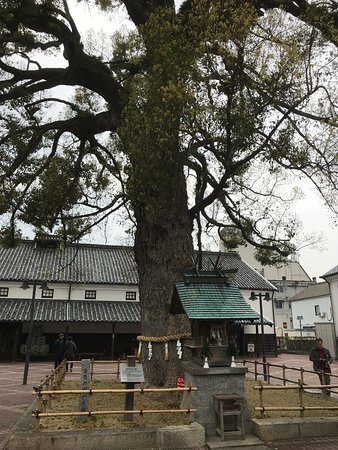 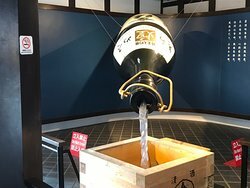 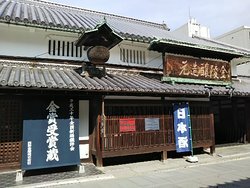 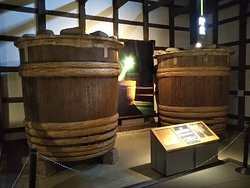 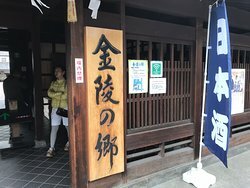 At museum, you can see the process of making Sake in a traditional way. 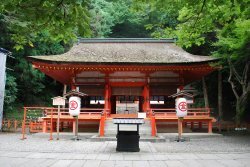 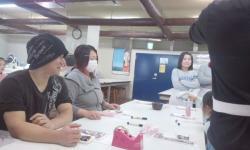 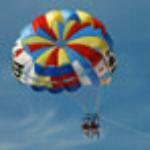 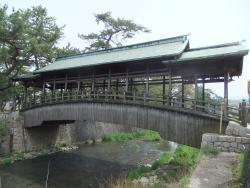 Get quick answers from Kinryonosato staff and past visitors.